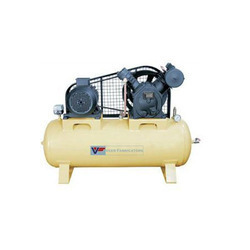 Veer Fabricators is one of the leading Manufacture and Supplier of “VEER” BRAND reciprocating, air cooled and water cooled, lubricated and non lubricated compressors in single or multistage construction from 1 HP to 25 HP. Veer Fabricators has a dedicated & committed team of professionals. Looking for oil free compressor ?